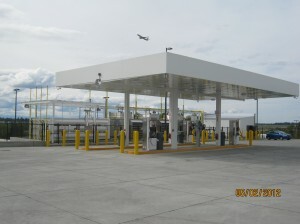 EFS West is a design/build construction firm specializing in construction of CNG, LNG, and conventional fuel facilities for commercial and government customers. These customers include Federal and State governments, municipalities, transit agencies, trucking firms, waste haulers, retail gasoline, ports and airports. 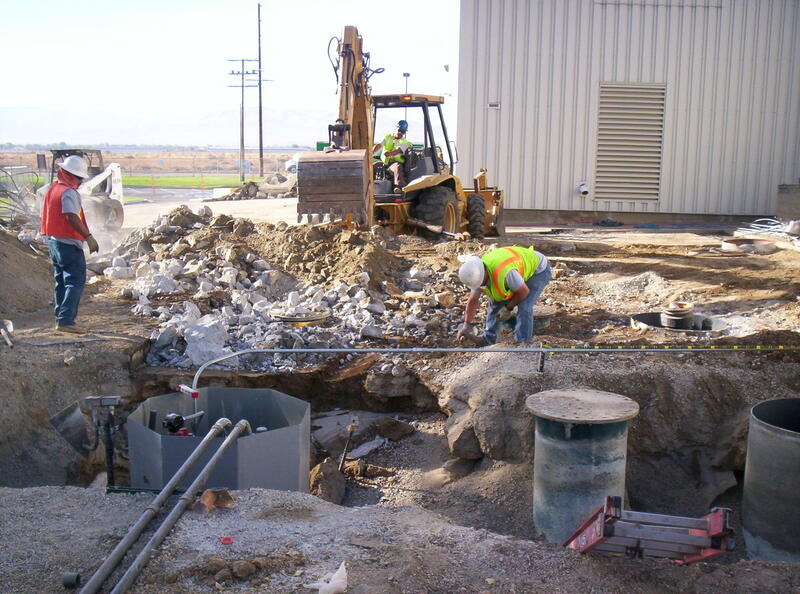 We combine our design expertise with our field construction capabilities to provide comprehensive, turnkey services for design/build fuel system projects. 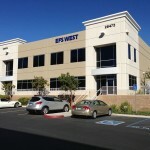 In business since 1993, EFS West is headquartered in Santa Clarita, California. Our management and construction staff includes over 50 construction professionals with experience in all aspects of alternative and conventional fuel system planning, design, permitting, and construction. 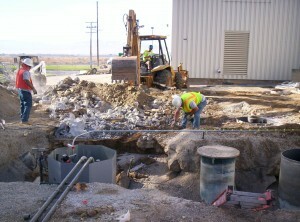 We can field multiple construction crews capable of ground-up fuel system construction. 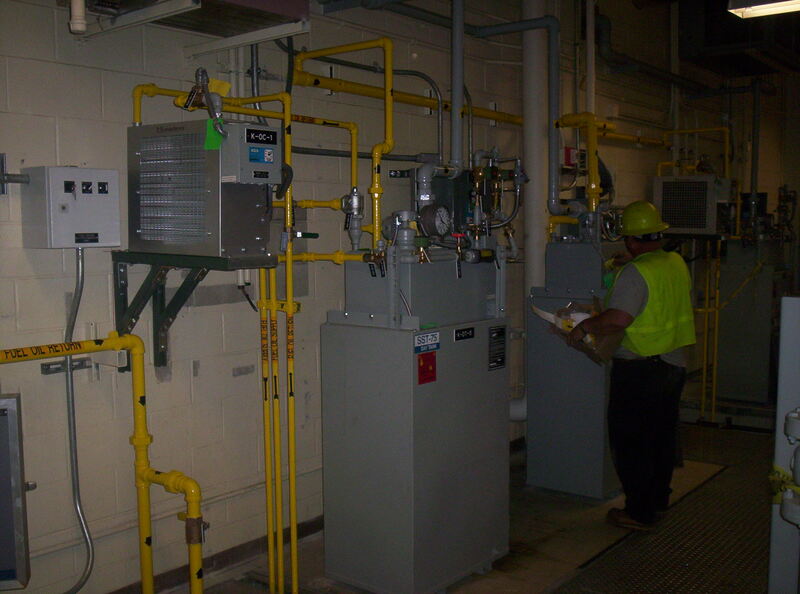 This capacity allows us to meet the requirement of many of our customers for work at multiple sites concurrently. 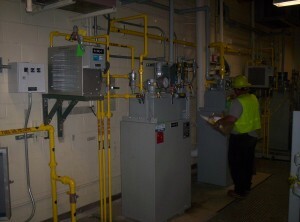 We perform work throughout the US and have construction licenses in many States. Our long and successful history is due to very simple concepts: Provide quality work, meet our schedules, and perpetuate our business through satisfied customers. Our strongest advocates are the many clients who have demonstrated their satisfaction through repeat business. 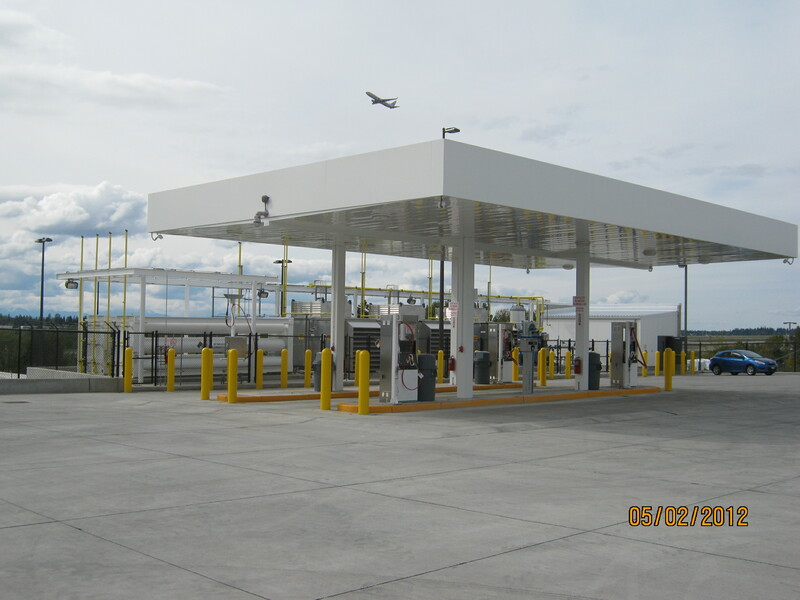 If you have a requirement for fueling system infrastructure to support your vehicle fleet or are interested in construction of commercial retail fuel stations, EFS West can assist with all of your project needs. 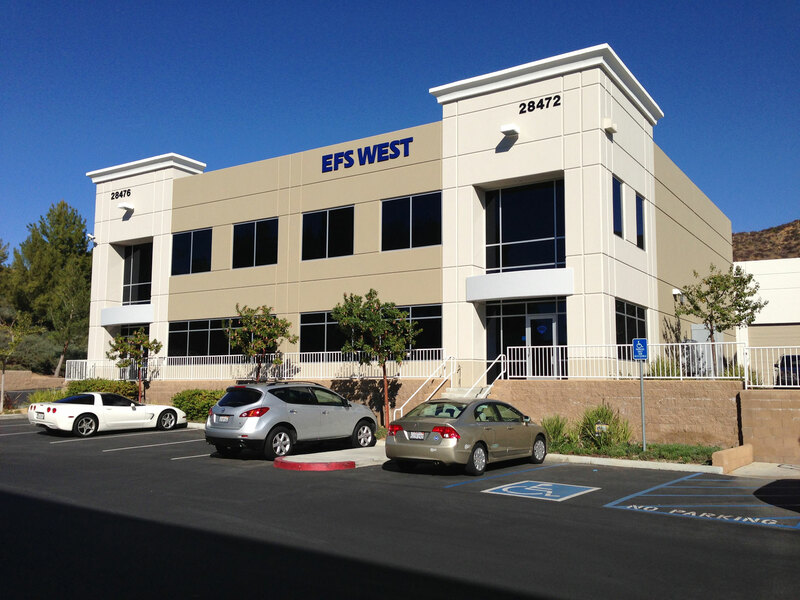 Click Below for a map of various EFS West Job Locations. Copyright © 2019 EFS West. All Rights Reserved. Reviews and Designed by Press Release Templates.